Lipsticks and Lashes: Im raising money for the MS society with my first ever 10k run! 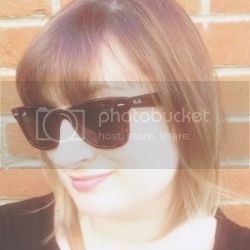 Im raising money for the MS society with my first ever 10k run! So today I am being super cheeky and am going to ask you wonderful lot if you would like to sponsor me for my first ever 10k run! If you read this blog regularly you'll know that I have been on a bit of a fitness journey and have only started running a few months ago. When I say I've started running, I mean I couldn't run a yard without having to stop and catch my breath! So this has been a massive challenge for me, one I set myself as part of my 30 before 30 bucket list! It's been hard going and has taken a lot of work! 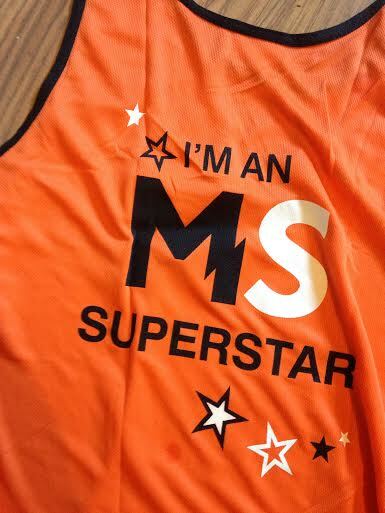 My run is on the 13th September and I've decided to raise money for the MS society. It's a cause that really means a lot for me as my mum has MS. It's a degenerative illness and it's been awful watching it slowly take my mum. It breaks my heart and I would love to help support the MS society continue their amazing work to research MS with the hope to find some sort of cure in the future as well as to continue to offer incredible support to sufferers. I would love for you all to sponsor me, every penny really does matter and would mean the world to me! You just need to click on MY VIRGIN MONEY GIVING PAGE HERE!